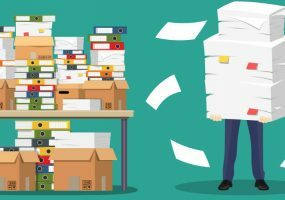 Document management software doesn’t just solve the problem of documentation, but hits on a number of pain points that can reduce stress in the workplace. 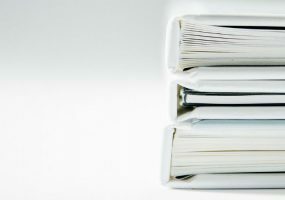 Intelligent document capture in many companies is done with outdated technology that doesn’t accomplish the goal. Here’s some help.